Lately, I’ve been bedeviled by far too many cavities. I discussed the problem with my dentist, and we tracked it down to my habit of drinking sugar-saturated coffee continuously from sun-up to bedtime. Since a liquid sugar environment promotes tooth decay, he suggested I either down the coffee quickly or forgo sugar. Neither plan worked for me. I decided to compromise by brushing my teeth twice a day, rather than once, and finding a method to clean them more effectively. I’ve heard a lot about those newfangled u-shaped sonic toothbrushes. 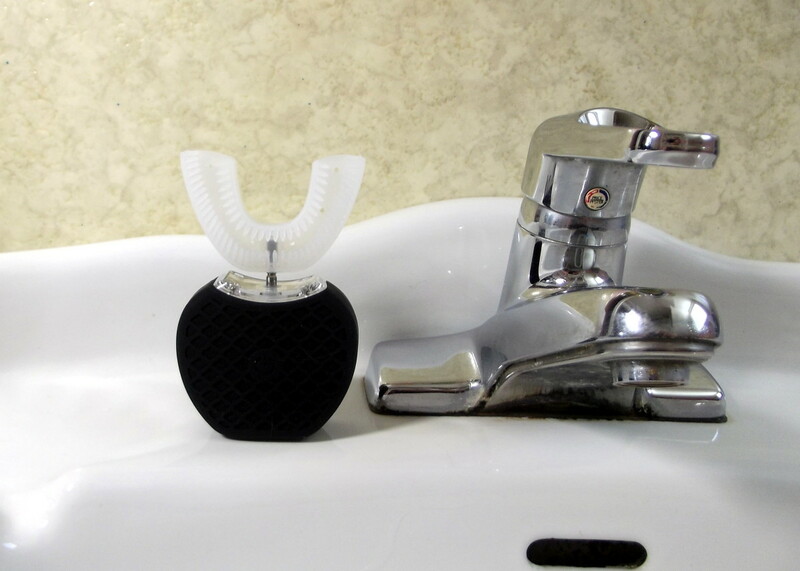 These devices work quickly and are designed to clean both the user’s teeth and gums properly. After checking out a few websites, searching for an inexpensive toothbrush that appeared capable, I ordered V-White’s 360° Electric Toothbrush. Because of its modest price tag, I expected this toothbrush to arrive wrapped in bubble wrap and stuffed inside an envelope. To my surprise, I received a sturdy, professionally designed cardboard box. It contained the toothbrush, wireless charging unit, USB cable, and a user’s guide. 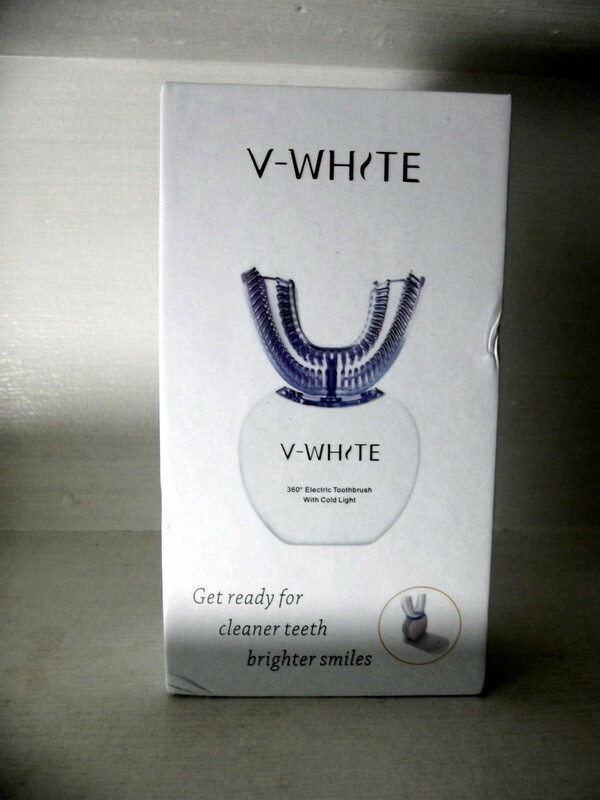 The V-White toothbrush weighs in at 106 grams (3.75 ounces). 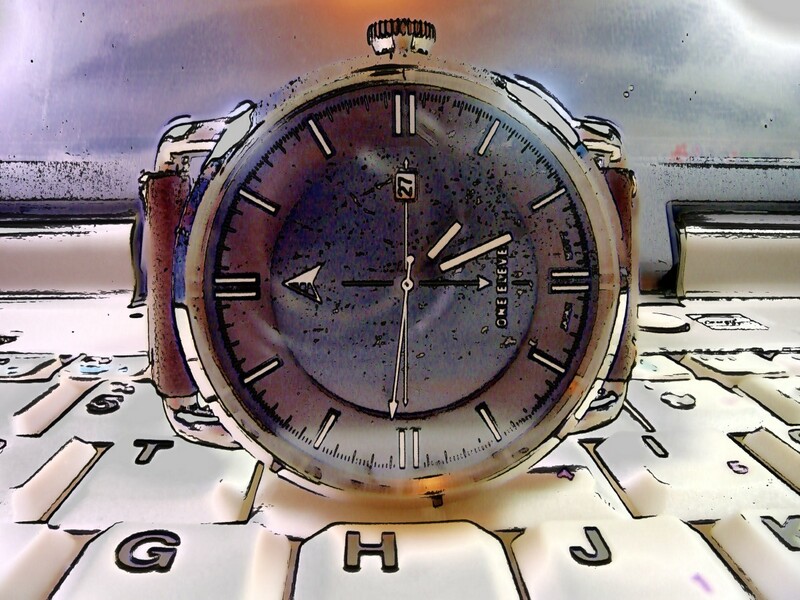 It is 66 millimeters wide and 31 millimeters thick. 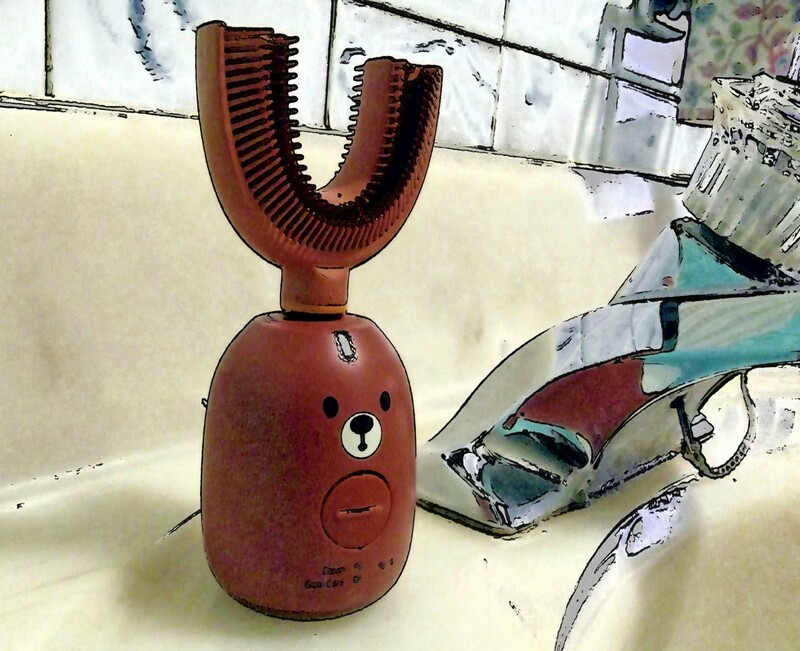 When the brush head is mounted, this device reaches 105 millimeters (4.1 inches) in height. 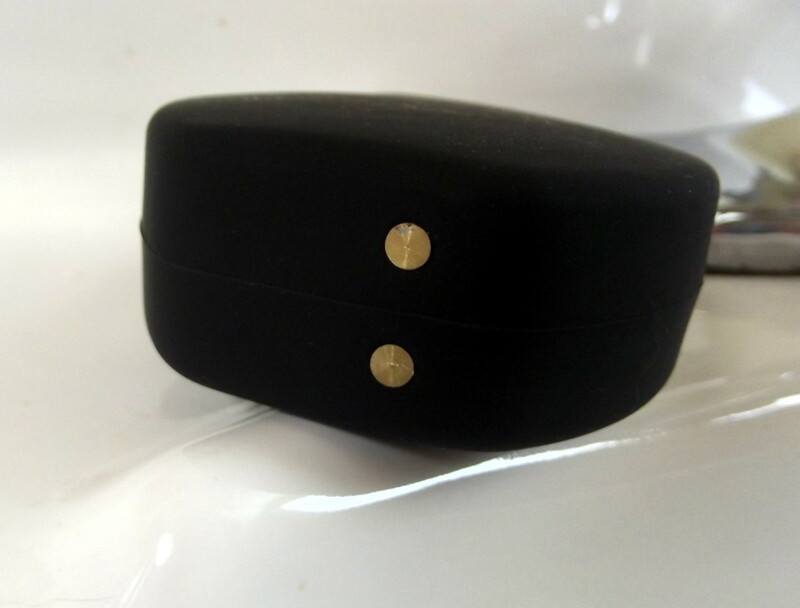 My test unit was coated with a black, rubber-like material intended to provide a secure grip. Two contacts at the bottom assist in charging the unit’s battery. A fitting at the top is used to secure the brush head. Light emitted from the device passes through a transparent plastic window, bathing the brush head in bluish light. 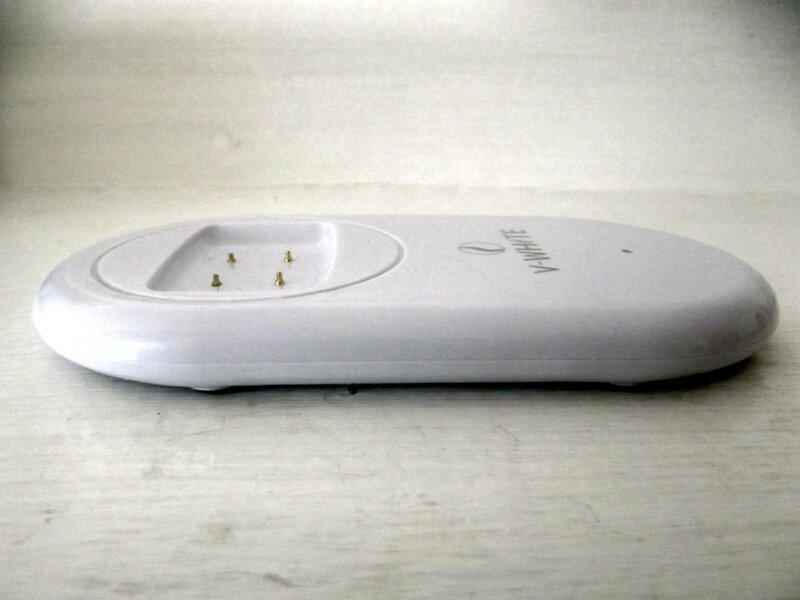 A button, located on the side of the main unit, turns on the toothbrush and allows the user to select the desired mode. These setting include powerful teeth brushing, comfortable teeth brushing, gum massage, and whitening. 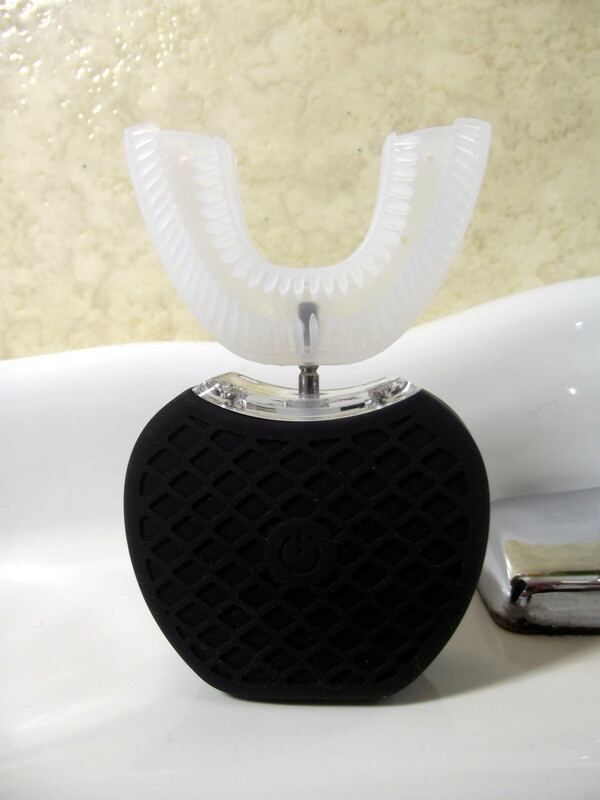 The U type toothbrush head is composed of antibacterial food grade silicone. 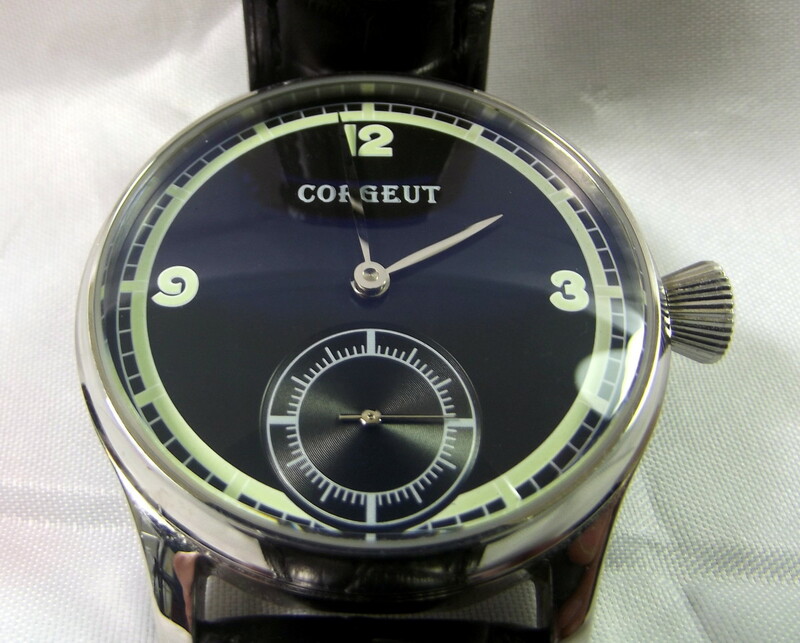 Its recommended lifespan is three months, and replacement units are reasonably priced. 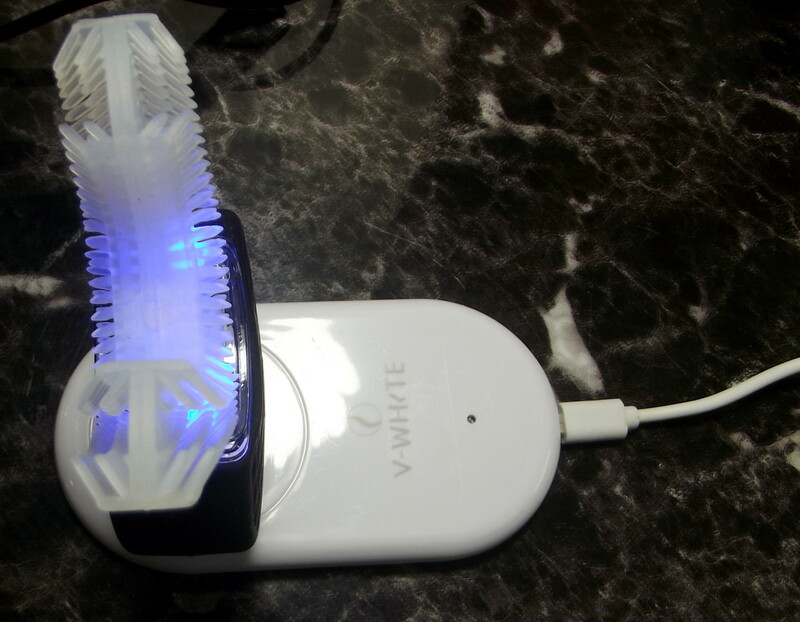 The V-White toothbrush ships with an efficient wireless charger. 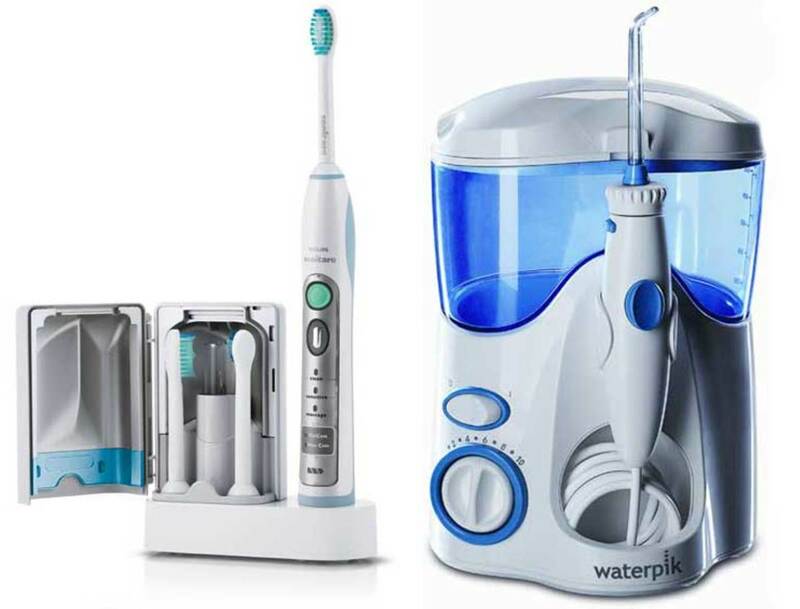 This unit is able to recharge the toothbrush within a 30 minute period. I tested the battery by selecting the strongest brushing mode and restarting the unit each time it completed operations. After 26 runs, the battery required recharging. Established in 1990, Shenzhen Sure-Power Electrical Appliance Co., Ltd. is a private enterprise located in Datianyang Industrial Zone, Hongxing Xifang, Songgang District, Baoan District, Guangdong Province. This company has 10,000 square meters of workshop space and more than 1,000 personnel, engaged in the development and production of switching power supplies, electronic transformers, chargers, control circuit boards, electric toothbrushes, dental appliances, oral cleaners, and other products. Shenzhen Sure-Power is either associated with or owns Hong Kong I-Love Group, which was founded in 2013 and introduced cold tooth whitening into the Chinese market. 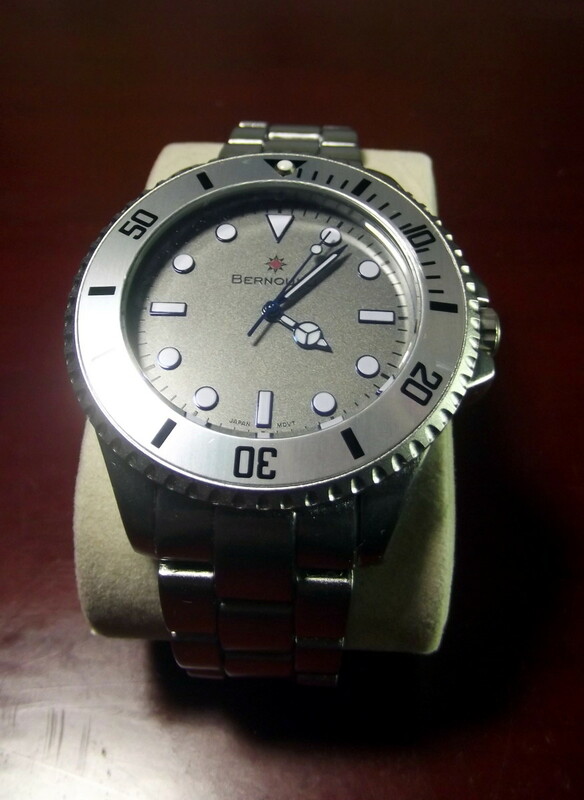 Although I am a qualified electronics technician, my expertise regarding this type of equipment is limited. With that in mind, I asked my dentist; Dr. Kevin Walsh, to examine this toothbrush. Dr. Walsh is highly regarded in his field and has practiced dentistry for over 28 years. Novel product. It fills the do it easier/faster niche. 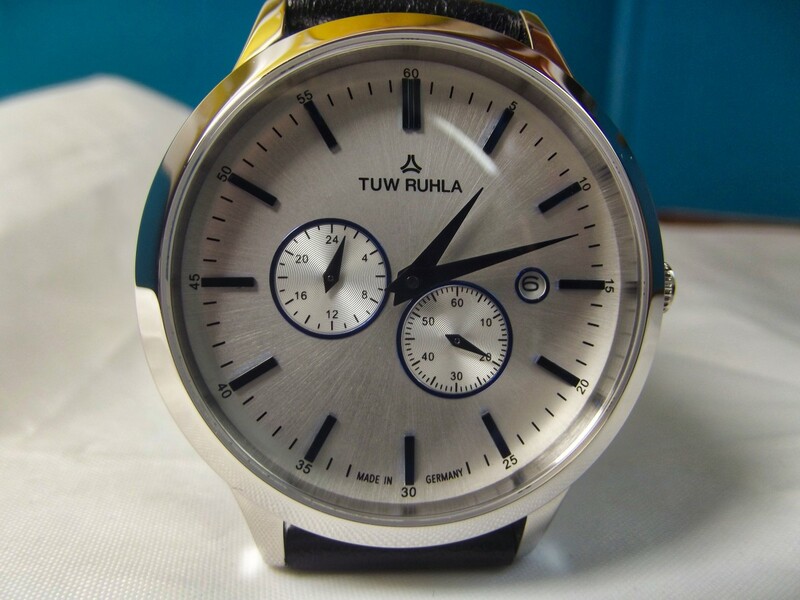 Well-made and uses antibacterial materials. Nicely sized with good ergonomics. This toothbrush does not clean well. While it can scrub the bulges of the teeth on the inner and cheek surfaces, it misses important areas such as high up along the gum-line and the in-between surfaces. 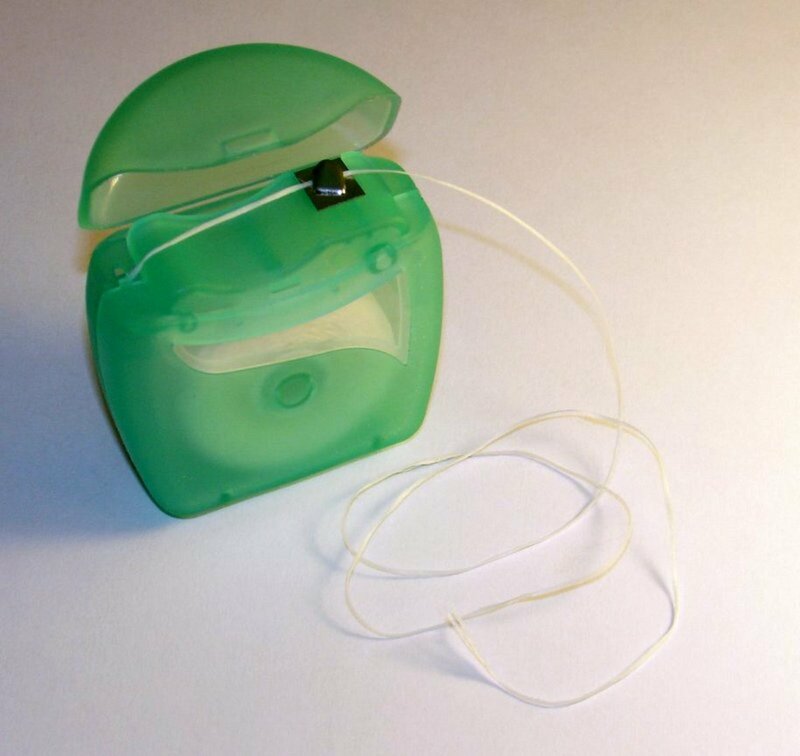 Bristles are not located in a position that allows the chewing surfaces to be cleaned. 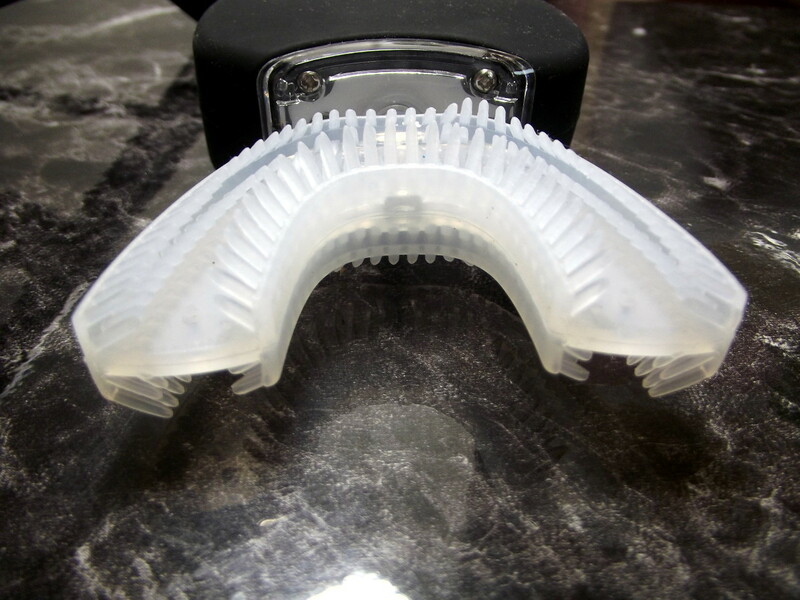 Mouths come in many sizes, and the brush head used in this device will either be too large or too small for most people. Also, because not all teeth form a nicely curved arch, crowded teeth will be missed. The ultrasonic strength is weak even when using the strongest setting. 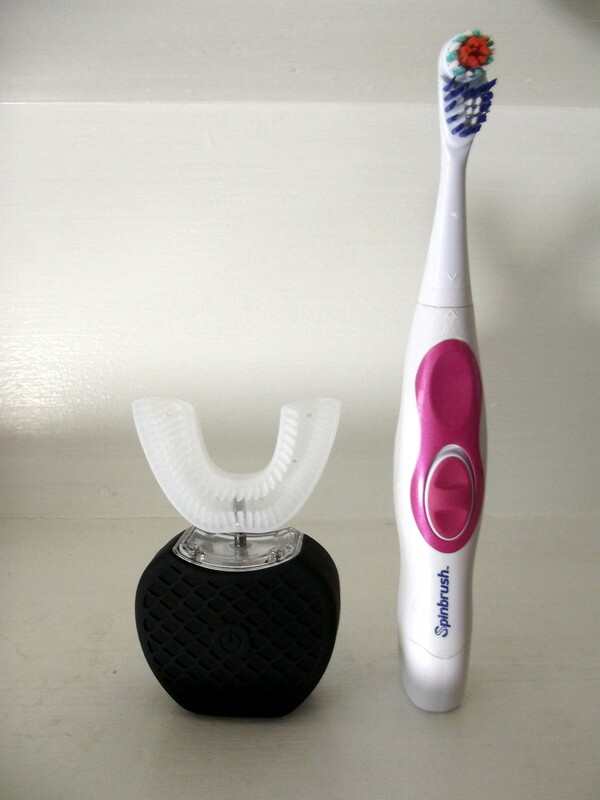 Typically, ultrasonic brushes are very effective, and the vibration is much easier to feel. The light is “snake oil”. 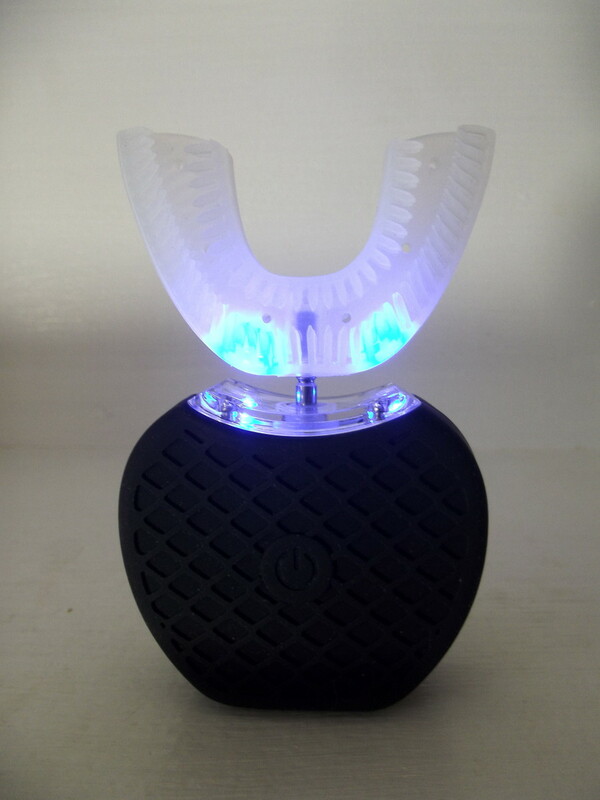 Studies have conclusively shown that light does not enhance the ability to whiten teeth. One such study is linked here. The brush head is difficult to clean, and it is an effort to distribute toothpaste evenly. In order to provide a clear indication of how well the V-White toothbrush cleaned my teeth, I obtained a packet of dental disclosing tablets. These pellets contain a bright dye which will stain plaque but not affect enamel. I first brushed with the V-White toothbrush, selecting the strongest setting. The next step was to chew a dental disclosing tablet and swish it around in my mouth for 30 seconds. I then spat out the residue and rinsed with water. 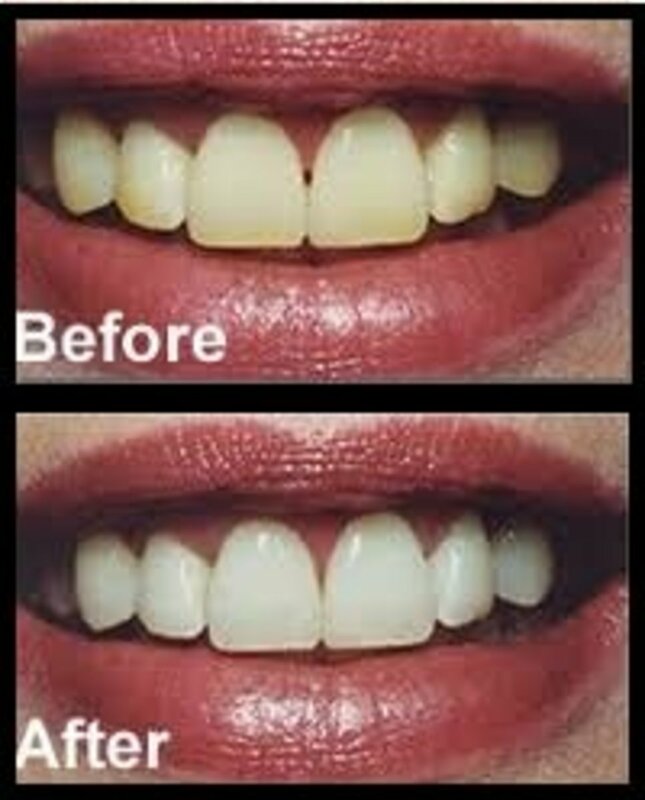 The front of the teeth remained dye-free although there were pinkish outlines around a couple of front-facing fillings. At the rounded sections where teeth met, a great deal of dye remained. I also noticed streaks of pink on all biting surfaces. I ran the V-White toothbrush, twice again, but most of the dye remained in place. In the final step, I brushed, using my original sonic toothbrush, for approximately two minutes. This removed the residual dye. This toothbrush is well built, comfortable and easy to use. Unfortunately, it does not appear to be capable of cleaning teeth to an acceptable level. The V-White 360° Electric Toothbrush is not recommended.